A small team who started out as two students from the University of Washington, Hopoo Games made their mark with the award-winning indie success, Risk of Rain in 2013, followed by Deadbolt in 2016. 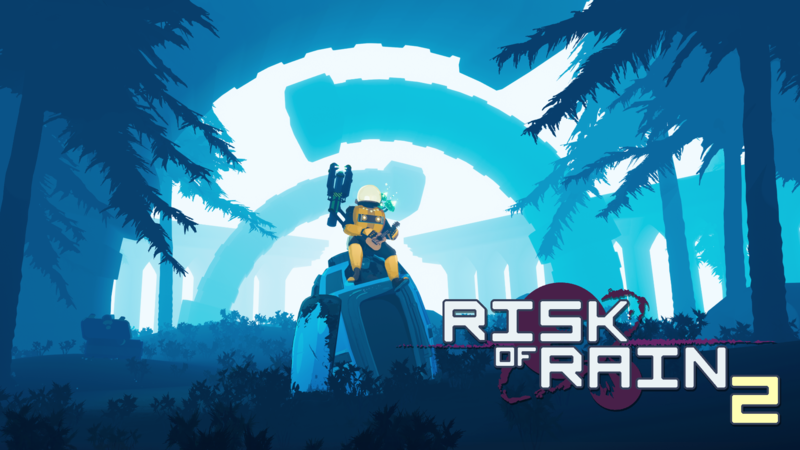 Now a team of indie veterans, they’ve been hard at work on a hotly anticipated sequel to Risk of Rain featuring 3D graphics and third person shooter mechanics. Founded in 2016, Gearbox Publishing was established with the goal of helping developers around the world bring their products to market while retaining their unique creative visions. The mission began with the critically-acclaimed Homeworld Remastered Collection for PC, and have since been followed by many partnerships that include Epic’s Fortnite, tinyBuild’s Hello Neighbor and Compulsion Games’ We Happy Few. Gearbox Publishing continues to remain committed to its mission to entertain the world and become the most developer-friendly publisher in the industry. Learn more at http://www.gearboxpublishing.com.